It's been four weeks to the day since the arrival of my Keurig 2.0 K500 coffee machine and I have to admit, I LOVE it! Most of the reviews I've seen online have been fairly horrific with even my own reviews being trolled. A majority of the complaints have been surrounding users either not being able to use their own coffee or the inability to use the stores of K-Cups that they may have from their previous Keurig brewers. I can see how this can be an issue for some, but it hasn't really phased me. 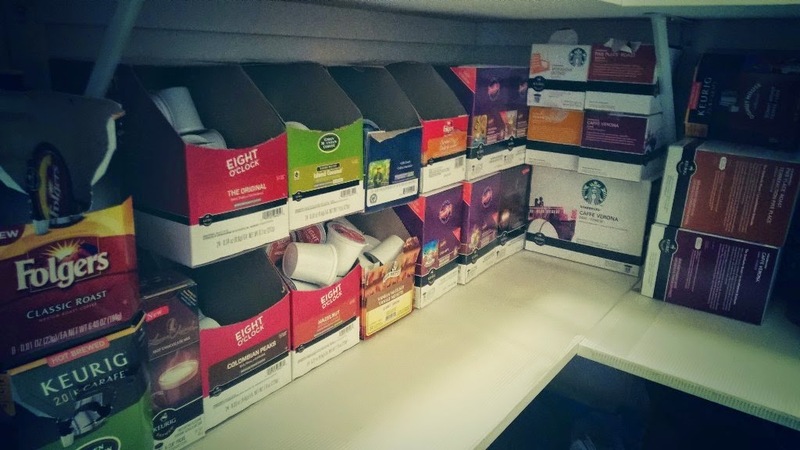 I purchase my K-Cups either online through Keurig.com or Keurig.ca depending on which site has a better deal. Normally it's Keurig.com. They often have sales offering 20% off in addition to the Platinum Member discount of 15%. I can normally purchase K-Cups for $0.43/ea which is quite similar to Costco's pricing for their Kirkland box of 100. I've already raved about how much I love the carafe. However, the one thing I wish the carafe did was keep my coffee hot a bit longer. With Mini and Micro JG taking up most of my morning, I rarely ever get to enjoy a second hot cup. I'm actually lucky if it's still warm by the time I get to it. I think I may have to invest in the Keurig thermal carafe. The second thing I've now noticed is getting hot water from the K500 is a bit more tedious than it was on our Platinum brewer. In the past we just had to lift the lid, close it, select the water size and hit brew. 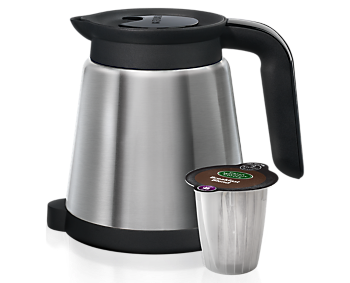 With the K500, the first few steps are the same as, however once the lid is closed, you have to press and hold the brew button. It also only dispenses 6oz at a time. Given that we always have hot water on hand for Micro JG's bottles, this isn't too much of an issue, but in a few months from now when he's weaned, I can see this being annoying. Despite what I've written above, I still think this coffee maker is amazing and I definitely would have upgraded and purchased one if I wasn't lucky enough to get it for free. 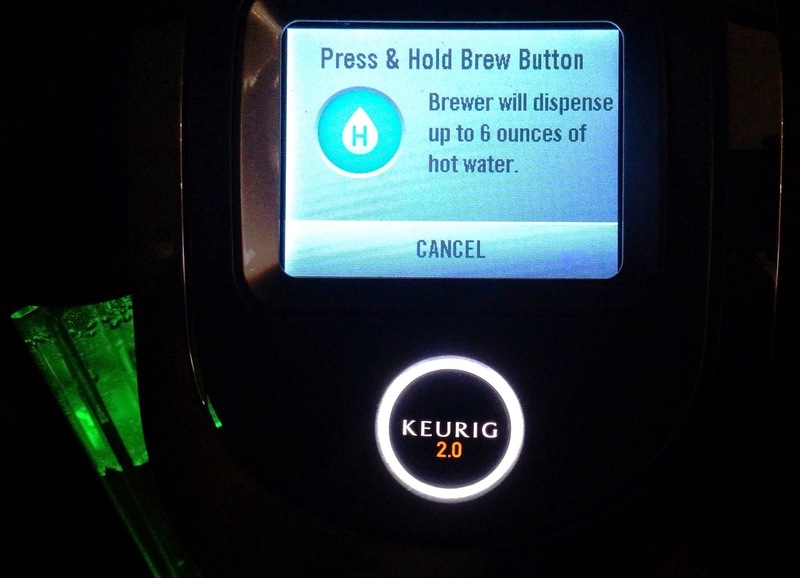 I received the Keurig 2.0 K500 brewer complimentary from Influenster for testing and review purposes.